LOCATION, LOCATION! W/in 5 min to GANDY, I -275, two BLKS 4th ST, & MLK. 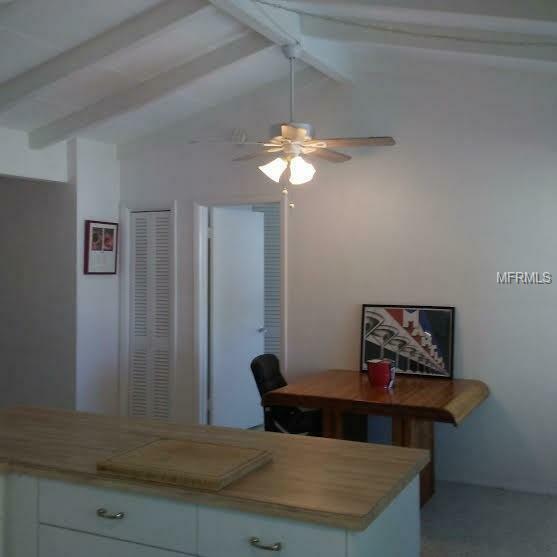 COMPLETELY REMODELED, LIVE LARGE w/VAULTED 12 FT BEAM CEILINGS, TERRAZZO Floors. WATER VIEWS in Huge Back Yard, NO REAR NEIGHBORS! 4 CAR Covered PARKING. SELLER Will LEASE To Close w/Signed Sales Contract. ENJOY the Cultural ST PETE HUB, Bicycle to COFFEE POT BAYOU, CANOE WEEDON, JOG & Walk Your Dog in Huge Fossil Park! SIDEWALKS provide Safety. No car Needed: Library 1000 ft, w/Grocery, &Shopping. Full Size INTERIOR Laundry, STORAGE BUILDING Attached to COVERED CARPORTS, COVERED ENTRYS. Escape Tampa high prices & Spend Weekend on Beaches, approx 20 min away! 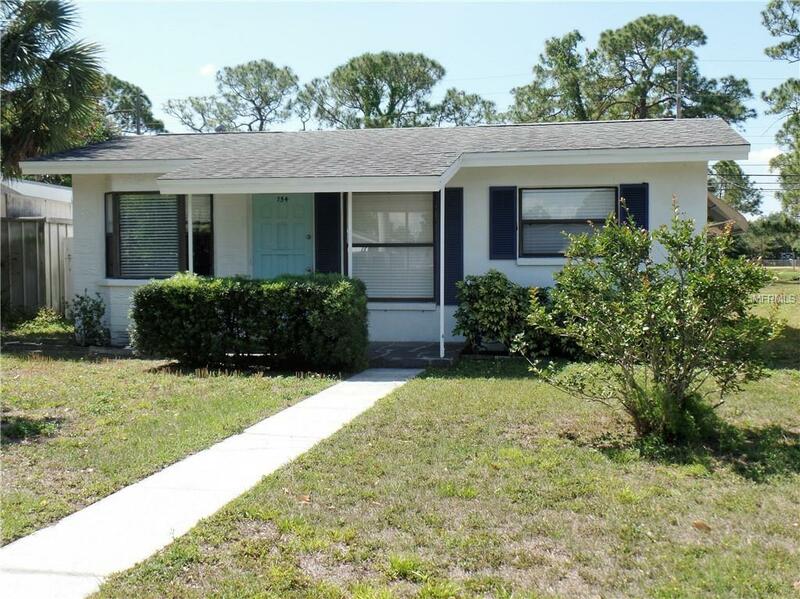 ONLY 2nd Owner, Home has not had usual FL wear/tear! ALL NEWER w/in 15 mo. 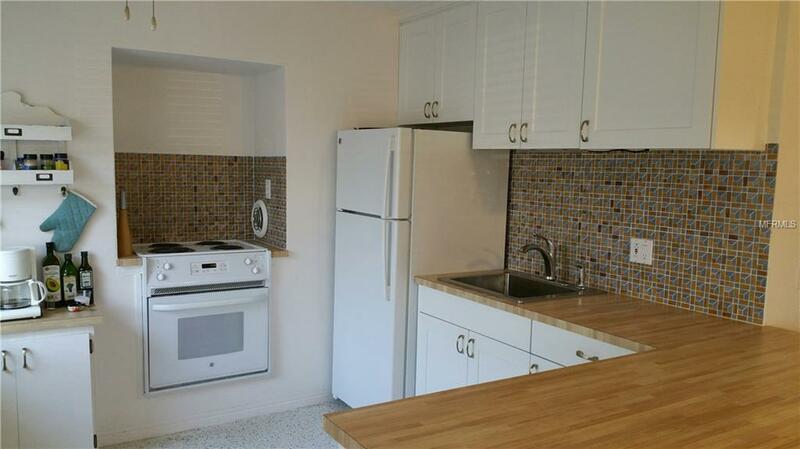 APPLIANCES, CABINETS, COUNTERS, BATHROOM, PAINT EXTERIOR/INTERIOR. HOME HAS BONUS ROOM that CAN BE 3rd BDM! TOTAL 7 Rooms in this Price! A/C is CENTRAL! 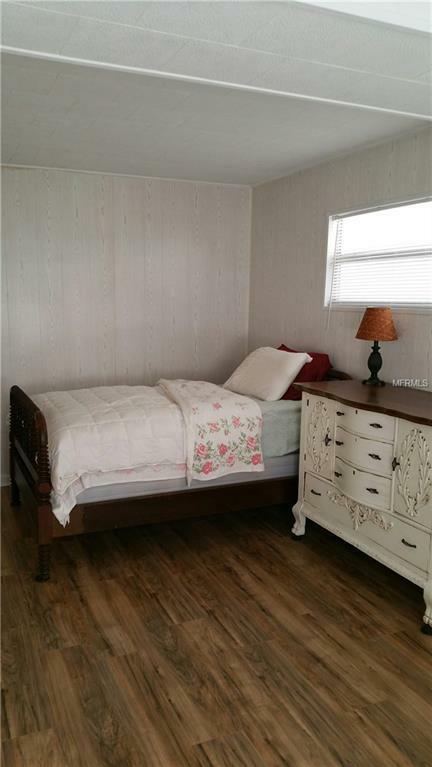 TRENDING COTTAGE DETAIL, BUNGALOW BUILT- INS, HUGE CLOSETS, DINING,& GREAT ROOM. Unheard of Interior Storage for Size/Price Home. Operable Hurricane Shutters, High & Dry Area! PERFECT for those FIRST TIME BUYERS to escape high rents! Community Center, w/POOL, Baseball Fields, SKATE PARK, Walking Distance to Schools, Physicians, Dentists, Dining! PERFECT for Students St Pete/Tampa Campus! THERE IS ABSOLUTELY no more CONVENIENT PLACE to enjoy the FL LIFESTYLE w/out being overcrowded by others. PRIVACY, CONVENIENCE, BOTTOM LINE SAVINGS OVER RENTING! COME SEE WHERE YOU SHOULD BE LIVING!